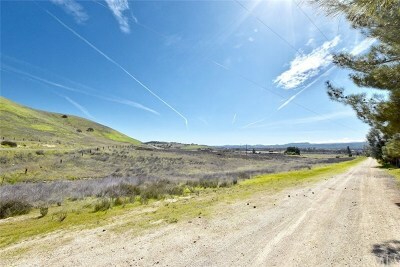 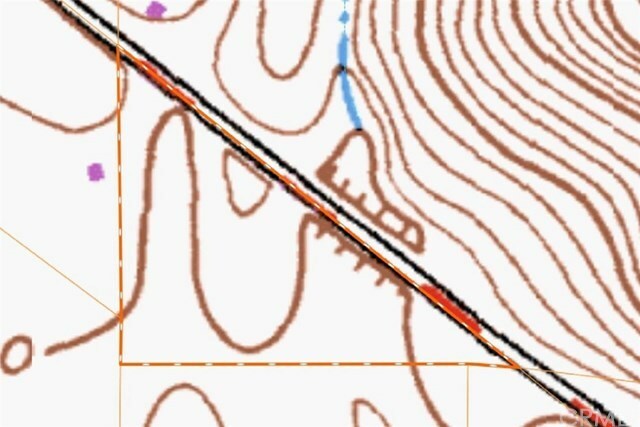 7.6 gently rolling, usable acres with paved road frontage! 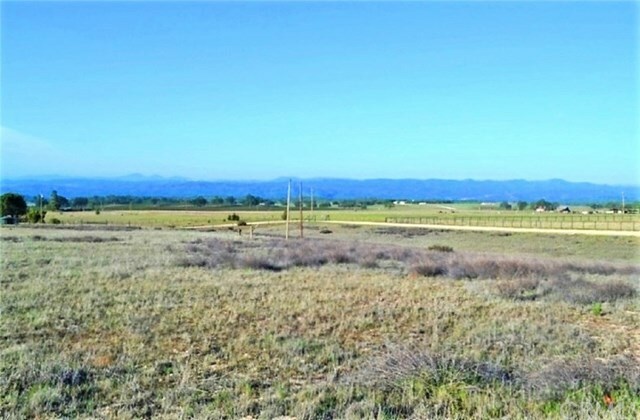 This parcel is a fabulous opportunity to build, plant your own vineyard, or bring your horses and create your very own ranchette with fantastic views of the valley and surrounding mountains, vineyards and farmland! 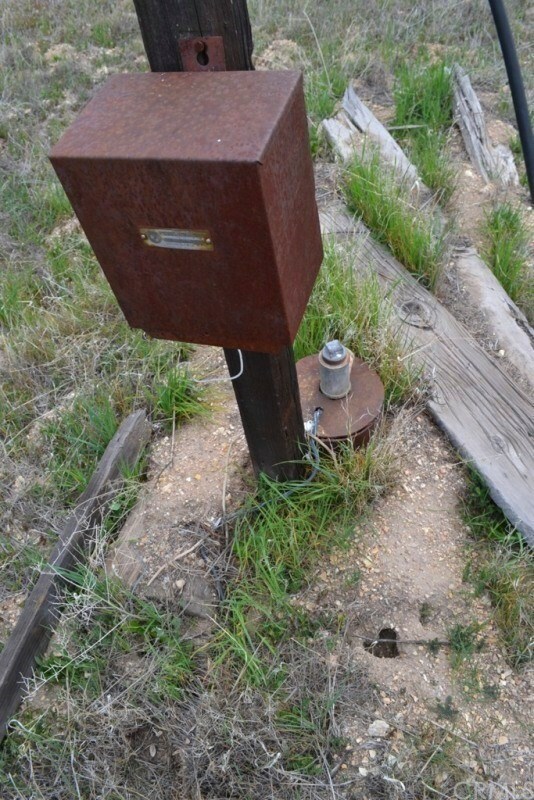 Old well with old power hookup are on site. 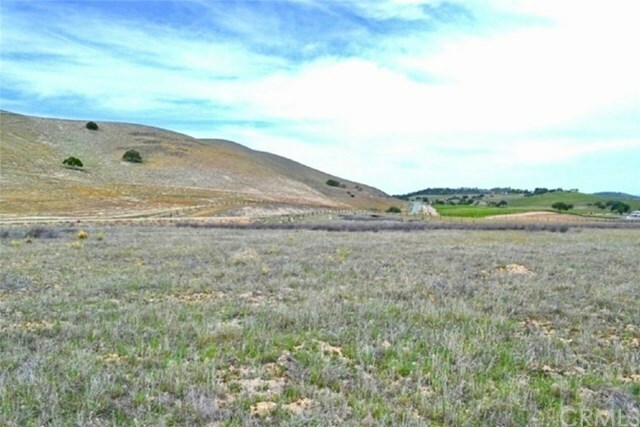 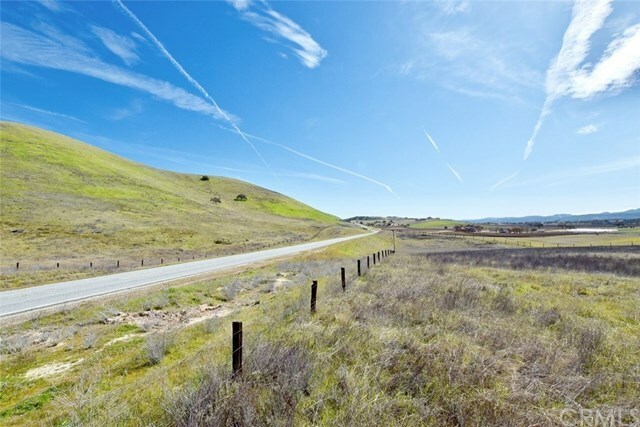 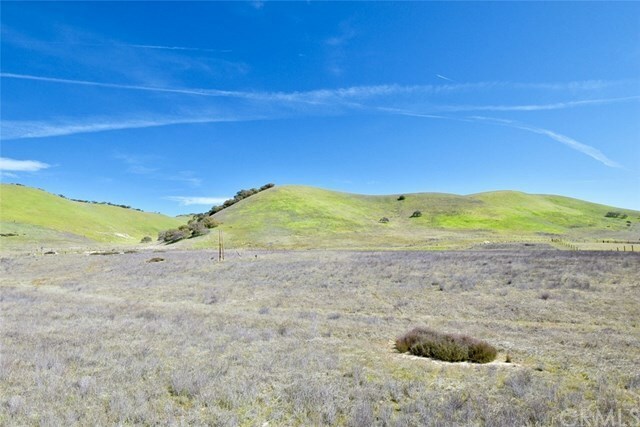 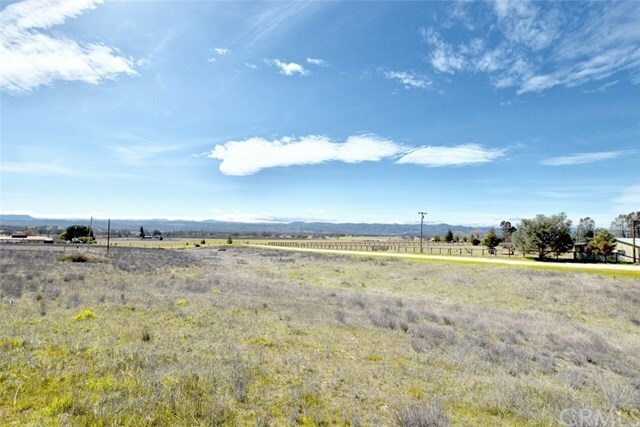 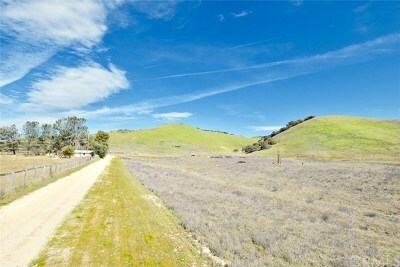 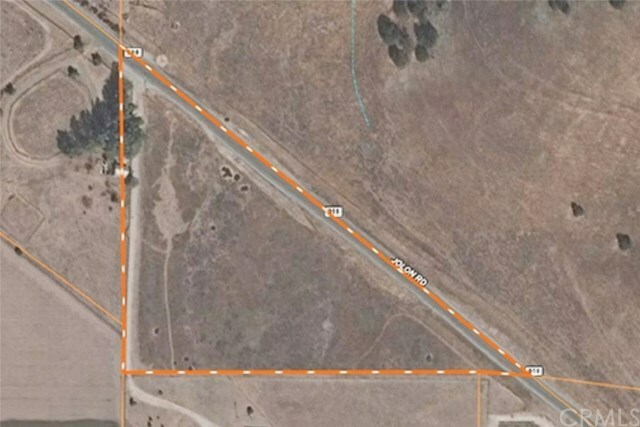 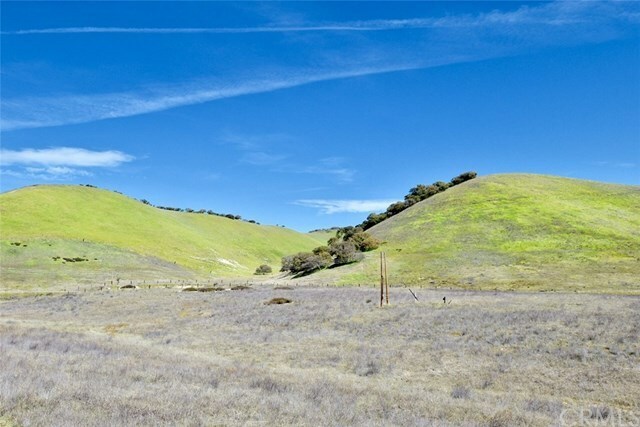 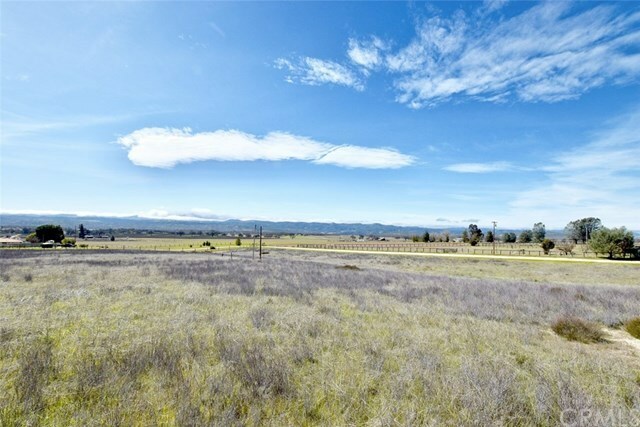 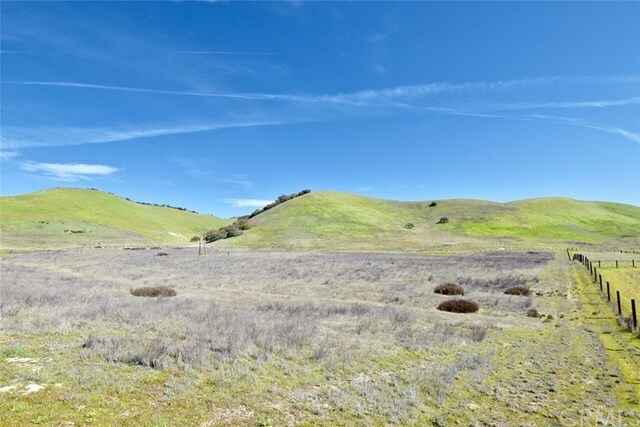 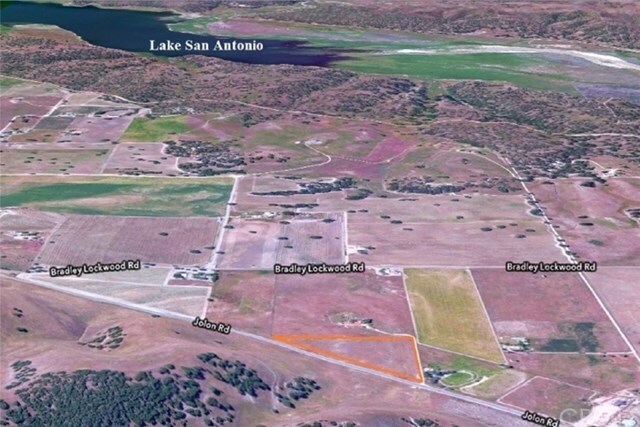 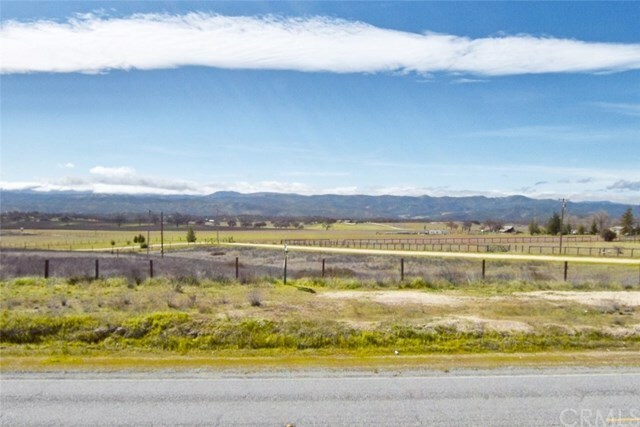 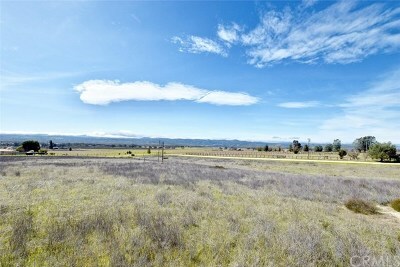 Located in a wonderful farming community, in the San Antonio Valley American Viticultural Area, close to BLM, Fort Hunter Liggett, and San Antonio and Nacimiento lakes, providing for unlimited recreational opportunities. A great place to raise a family or enjoy a peaceful retirement. Minutes to school, store, diner, community hall, post office, and churches. Easy drive to hwy 101 and just 30 minutes to Paso Robles! 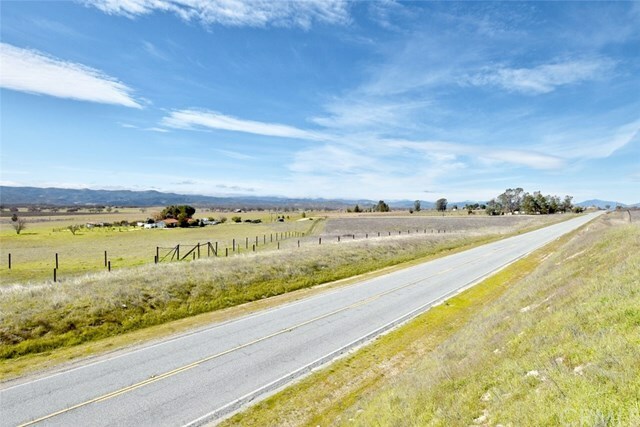 VA and FHA construction loans are available to qualified Buyers.